Epic storms in the Tahoe area this winter not only brought record-breaking snowfall but higher occupancy rates as well. Occupancy in North Lake Tahoe is up 21 % from last winter which includes data from hotels and property management companies, according to data from the North Lake Tahoe Resort Association, reports The Sierra Sun. 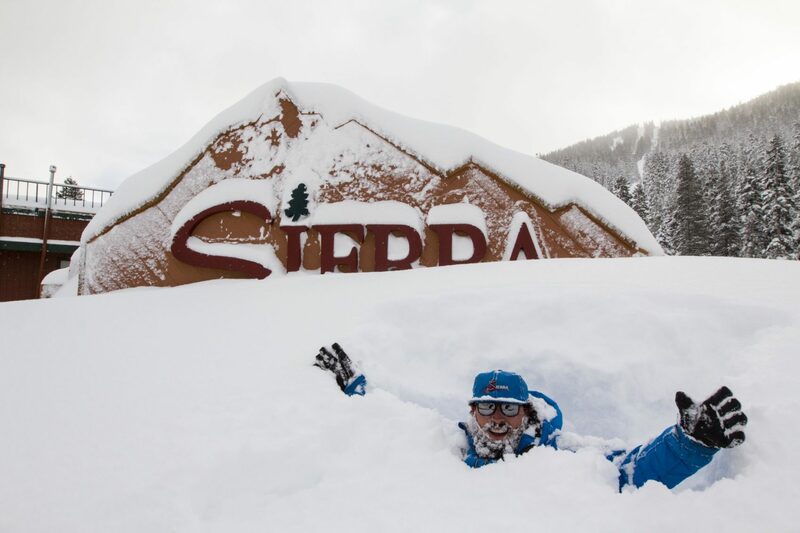 Related: Squaw Valley, CA Is Currently Experiencing Its 3rd Snowiest Season On Record! “It’s very significant,” said Cindy Gustafson, chief executive officer of the resort association. In the last decade, Gustafson said there has been steady growth in TOT collection during every quarter, with larger increases during the shoulder seasons. The tax collected between October and December is up 138 % from 10 years ago, while revenue collected between April and June has increased by 183 % in the same time period. Gustafson added that this winter also saw an increase in mid-week visitation compared to last winter. Squaw Valley Alpine Meadows, CA on 02/26/19. Inntopia, a company that tracks lodging performances in destination areas across the country, released a report at the end of March on winter destinations in the West that included 290 property management companies in 18 mountain destinations across Colorado, Utah, California, Nevada, Wyoming, and Idaho. The report showed that occupancy rates in ski towns across the West for the month of February were up 5.7 % compared to February of last year, leading to an 8.1 % increase in revenue. Compared to last winter occupancy is up 5.5 % so far, with data from March and April yet to be counted. 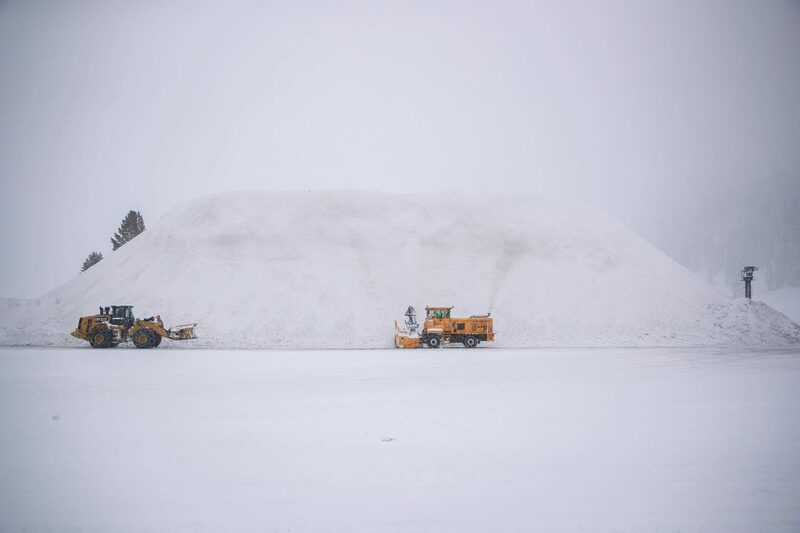 Squaw Valley received 313 inches for February, which broke a record of 196 inches at Squaw’s upper mountain, set in 2017. Yet you posted a picture of Sierra at Tahoe, which is located in SOUTH LAKE…smh.